Crayola Color Alive is absolutely genius. 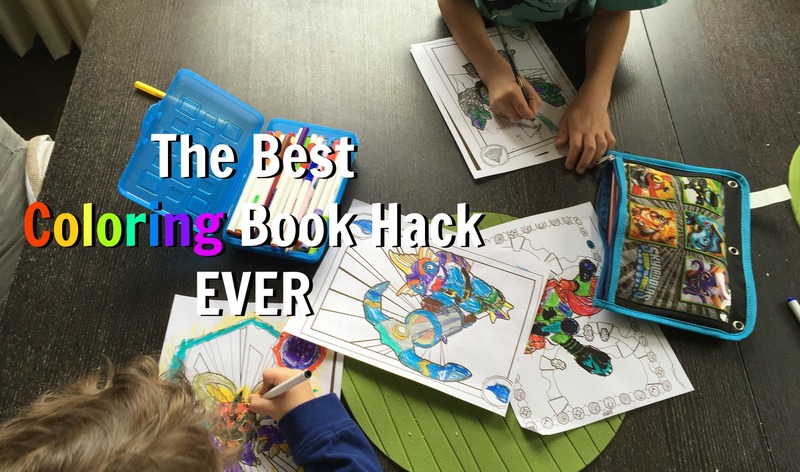 Watching your kids’ creatures come alive is awesome, BUT you need this coloring book hack to make the magic last. 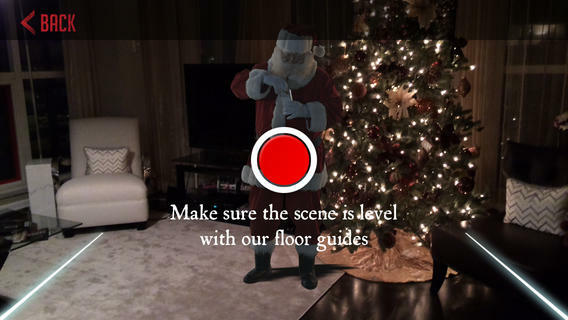 Here are some great apps to help your kids believe in Santa. From the Portable North Pole that sends videos and phone calls, to Kringl to catch him live in action, your kids will love seeing Santa talk to them personally, and see him in your house! The best thing you can hear your kids say in the summer? “I’m bored!” because they are about to use something not on app store – their imagination. 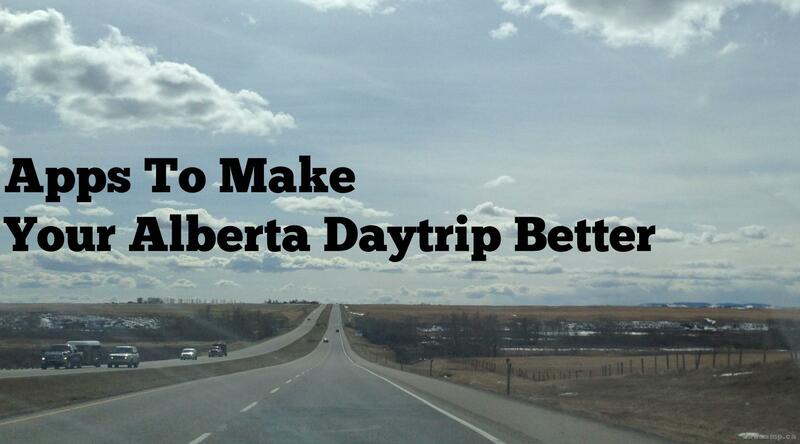 Many summer daytrip adventures await in Southern Alberta, and the best way to discover them is to use some apps for exploring. Get off your usual route and explore some of our backroads and hidden secrets. My kids are absolutely killing themselves with laughter this week as they dig in to the StoryBots roster of apps online and iOS. It is, by far, the best collection of learning apps we’ve seen. 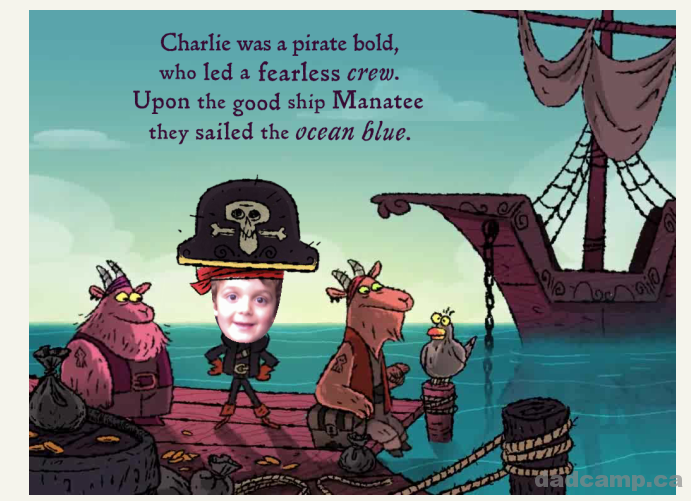 I am struggling with getting my son interested in reading, so I’m trying every app I can. The latest is from i Read With. Best part? These app books are cheaper than book books, and come in multiple languages! If you’re looking for an app to help your kids learn a new language, Langmobile offers a great introduction to vocabulary through fun videos and songs. 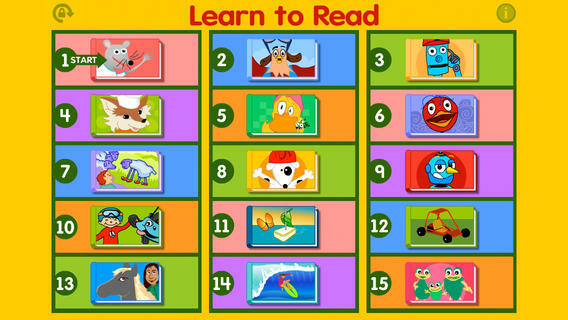 One of the best apps to help your kids with literacy is Starfall Learn To Read. It feels like you’re inside Sesame Street playing word games and learning letters. 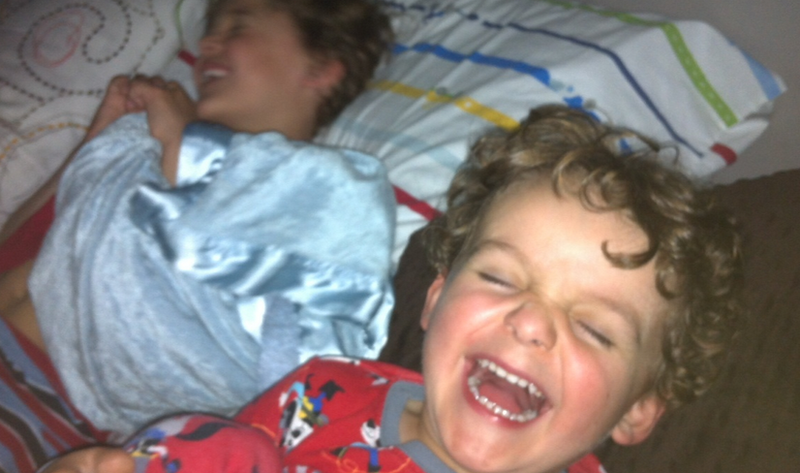 It is, easily, the best ‘learn to read’ app I have tried with our boys. 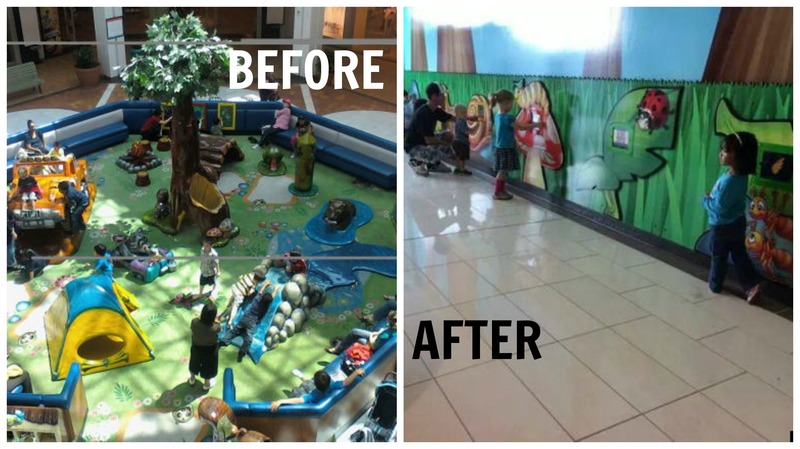 Finding apps for kids is not an easy task. Some are great, some are okay, most are forgotten. 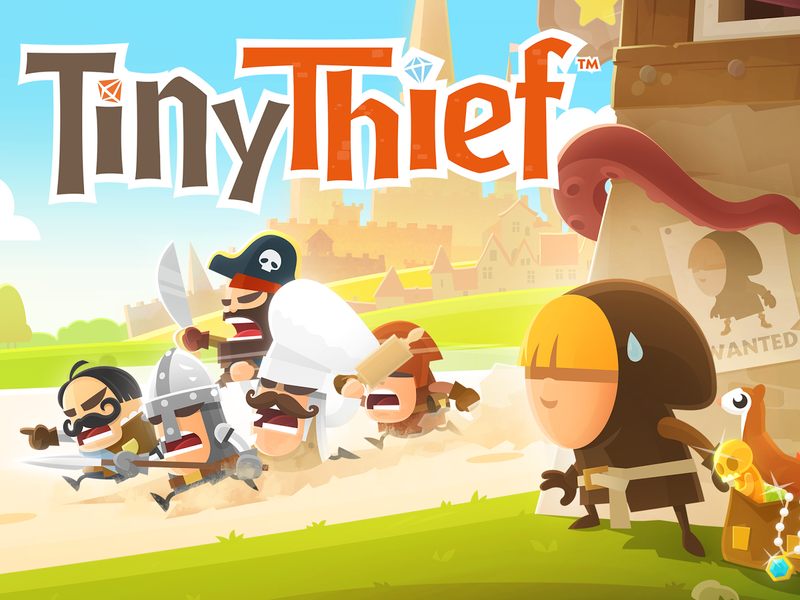 Tiny Thief is a great game that everyone will enjoy playing. A personalized video from Santa. That’s all it took. One look at the big beard and him saying my son’s name and he was hooked. Thanks to Portable North Pole. 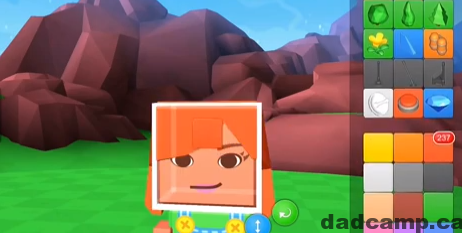 For an iPad game that entertains while encouraging critical thinking in your child, Blocksworld is the perfect app. This fun 3-D building game lets children play with shapes, geometry designs, construction and more to stimulate their imagination. Throwing watermelons at a sleeping office boss will do it every time. I’m raising a frat boy.